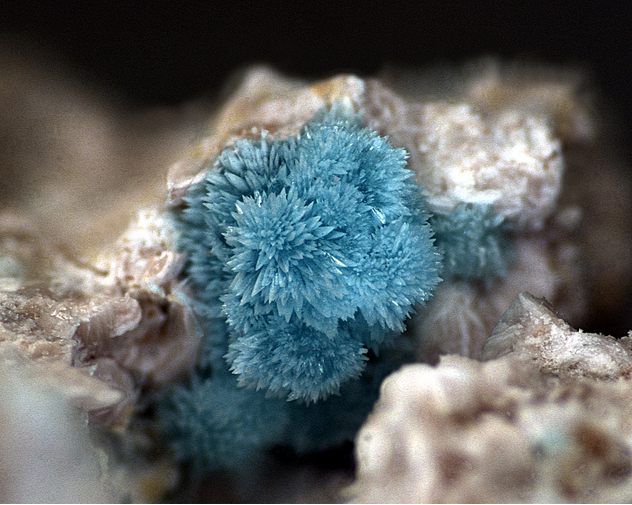 Rruffite: Mineral information, data and localities. Named for the Rruff Project - http://rruff.info - which was in turn named after Michael Scott's cat, Rruff. 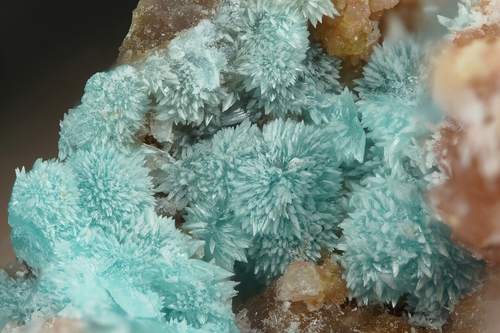 Conichalcite 5 photos of Rruffite associated with Conichalcite on mindat.org. Mansfieldite 3 photos of Rruffite associated with Mansfieldite on mindat.org. 8.CG.05 Gaitite Ca2Zn(AsO4)2 · 2H2O Tric. 40.2.4.1 Prosperite Ca2Zn4(AsO4)4 · H2O Mon. Samples analysed by Dr. Anthony Kampf, Natural History Museum of Los Angeles County, USA; Kampf, A. R., Mills, S. J., Housley, R. M., Rossman, G. R., Nash, B. P., Dini, M., & Jenkins, R. A. (2013). 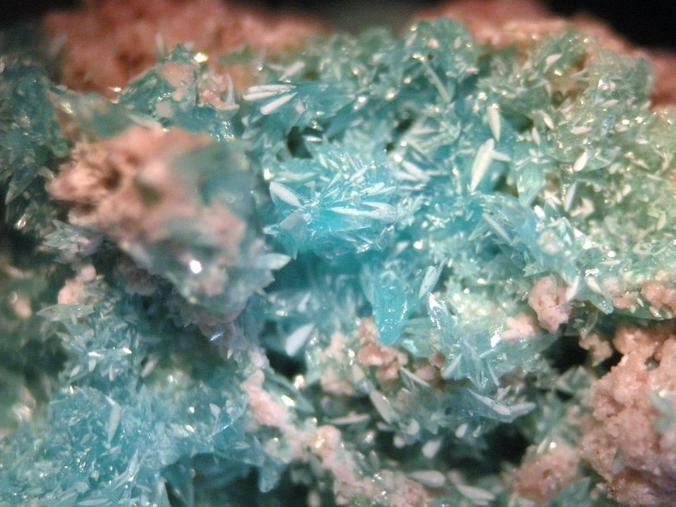 Joteite, Ca2CuAl [AsO4][AsO3 (OH)] 2 (OH) 2· 5H2O, a new arsenate with a sheet structure and unconnected acid arsenate groups. Mineralogical Magazine, 77(6), 2811-2823.; Kampf, A. R., Mills, S. J., Nash, B. P., Dini, M., & Molina Donoso, A. A. (2015). Tapiaite, Ca5Al2 (AsO4) 4 (OH) 4· 12H2O, a new mineral from the Jote mine, Tierra Amarilla, Chile. Mineralogical Magazine, 79(2), 345-354.